We've created a legend to help you create a customized trip to Evanston. 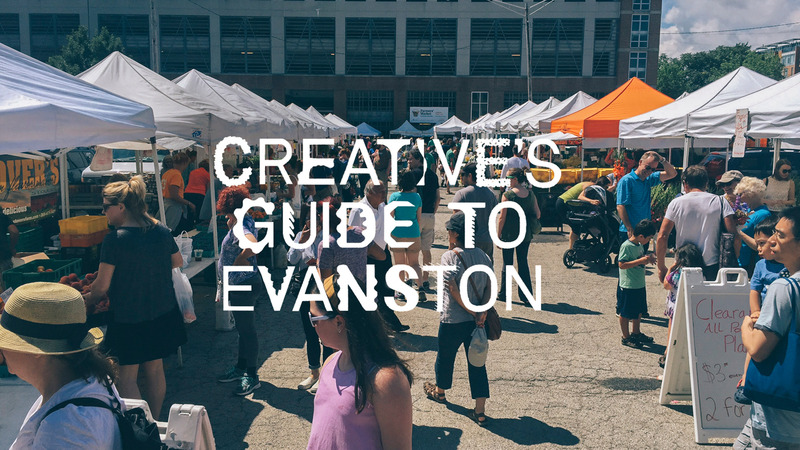 The Creative’s Guide to Evanston is a city guide created by and for creative people. Made by local design agency NeigerDesign, it is meant to direct people to all of the truly inspiring and unique places in our city. Whether you’re just visiting, moving into your dorm at Northwestern, or are a lifelong Evanstonian, you will find somewhere unique to eat, shop, listen, enjoy, or create in Evanston.